Welcome to my website... dedicated to learning about diabetes! 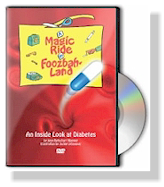 I offer different ways for you to learn about diabetes! Learning about diabetes does not have to be difficult, stressful or confusing anymore. Browse through all of my Books, CDs, DVDs - all packed full of pictures, illustrations and helpful facts. Making it much easier on you! 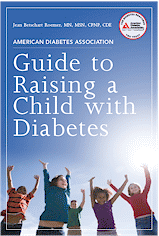 I want you and your child to understand diabetes care so that you are reassured that you can do it well. View our complete store inventory of Books, DVDs, CD-ROMs and more, click here! 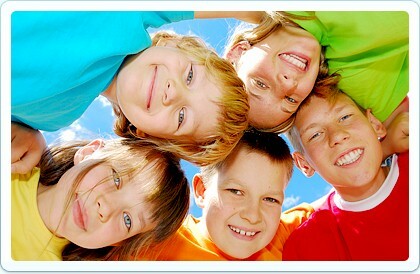 is a pediatric nurse practitioner and diabetes educator. She is a former employee of Children's Hospital of Pittsburgh - UPMC in the Department of Endocrinology, Diabetes and Metabolism where she worked for 34 years. She is a past president of the American Association of Diabetes Educators and a recipient of the American Diabetes Association Outstanding Health Professional Educator Award. She continues to be active in the diabetes community. 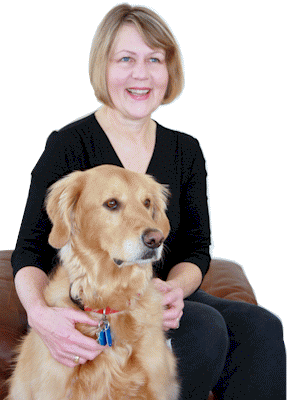 She has worked with children with diabetes and their families since 1980. Ms. Roemer, mother of three, and a Grandma, was diagnosed with type 1 diabetes in 1968.